Modi govt is forcing Amazon CEO Jeff Bezos to fight Ambani with one hand tied behind his back. 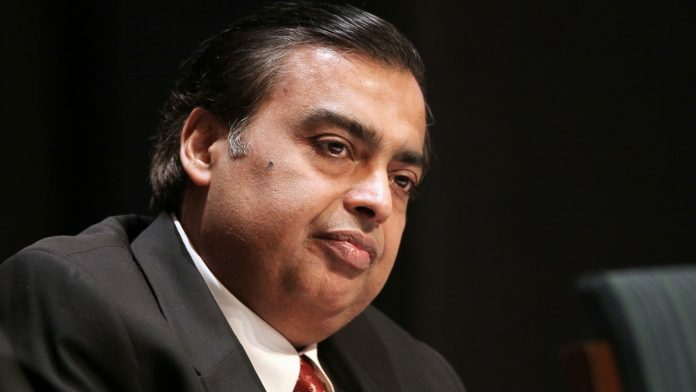 Finally, Ambani’s ability to influence policies in his home market shouldn’t be underestimated. 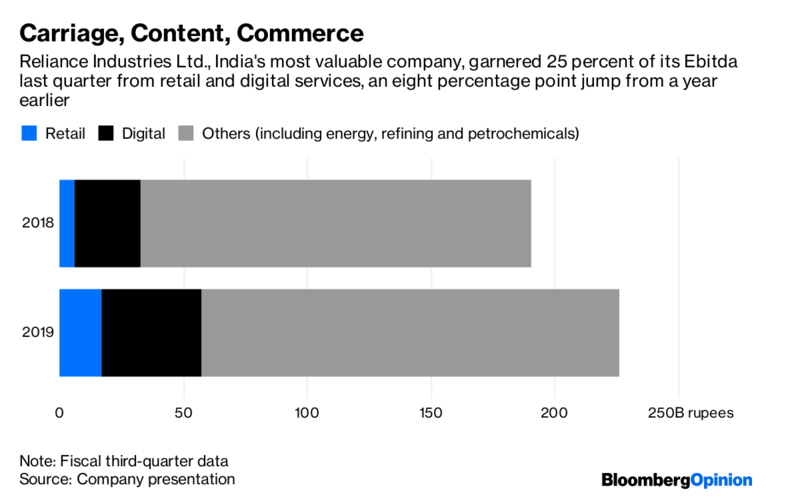 Just as Reliance gets ready to push ahead, the Indian government has tweaked its e-commerce rules and made them more onerous for Amazon and Walmart-Flipkart. Until now, foreign retailers had found ways around a law that allows them to act only as pure marketplaces that don’t stock their own inventories or offer discounts. Now that the loopholes are being plugged starting next month, Ambani is pitching the idea that Indians’ shopping data should be stored locally.